Lascahobas is located outside Mirabelais in the western mountains of Haiti. The location is on a hill where the Haitian government held an international market and fair years previous. Though there is some previous infrastructure for water and electricity, it has since fallen in disrepair many years ago. Pastor Rodney Decamp has founded a school and leads a church where many families don't have access to affordable education. The church had been meeting in a small pole building pictured here for 10 years. A small school was constructed to meet the educational needs for the local children. The location of the church and school are on land were Pastor Rodney Decamp grew up, adjacent to his grandmothers home. 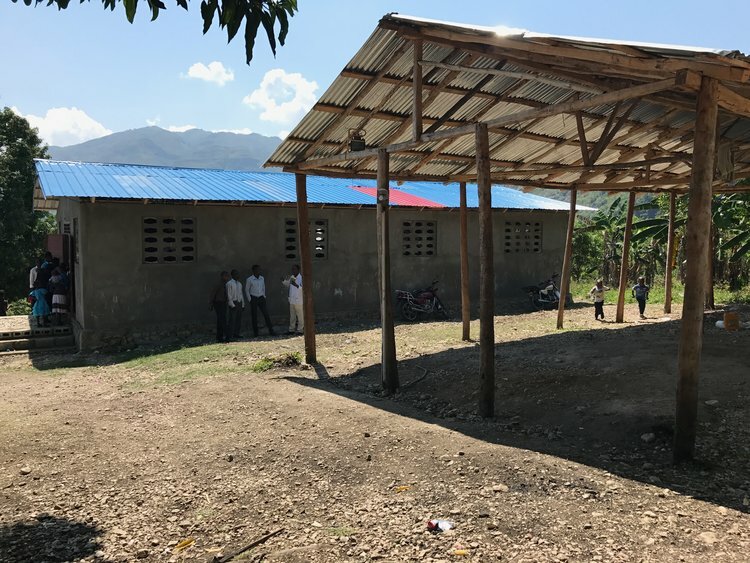 Construction on the church was completed and a 10 year celebration of the church was help with choirs and churches across Haiti. Construction on a kitchen and bread oven began in preparation for the coming school year. 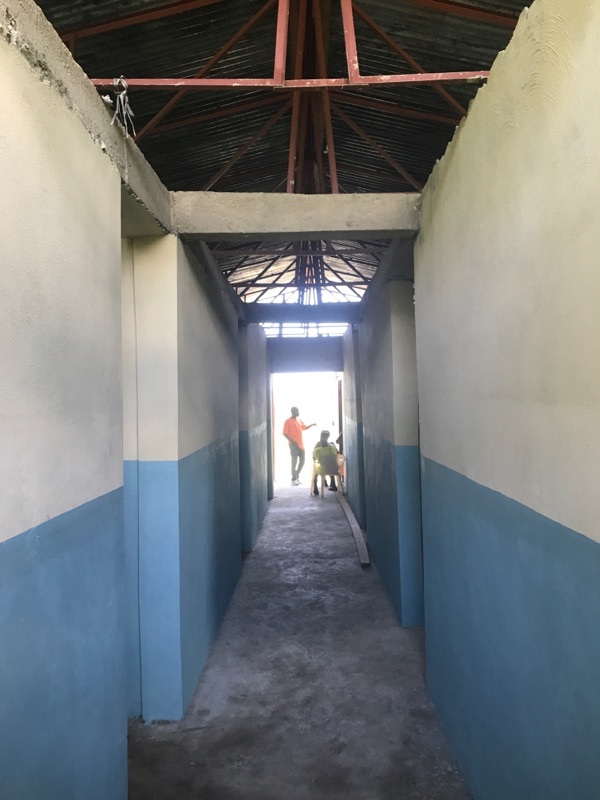 The school received its interior walls, plaster, and paint. Local needs still include clean water, improved sanitation and financial support for the school. The focus is now shifting towards an income project that can help sustain the teachers salary and further school improvements. A small jewelry assembly business has been one source of income. "Haiti needs hearts that understand what it means to serve God in all the work they do. This is my prayer." Pastor Rodney Decamp left his promising jobs working with the UN and Mercy Corps to become a Pastor and School founder in Lascahobas, Haiti.